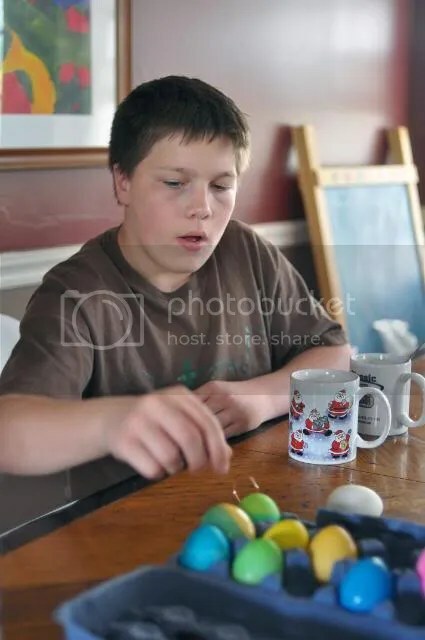 I am a bad mom who hasn’t dyed Easter eggs with her kids in…..oh……10 years. Maybe 9. So this year, I decided since all of my kids LIKE hard-boiled eggs now, it wouldn’t be such a waste to do it. 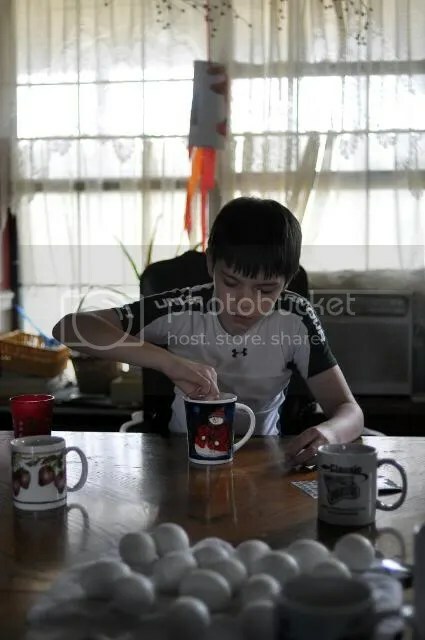 So we boiled the eggs and laid out all the colors in coffee cups and explained to my poor, deprived children how it works and where NOT to get the dye: on the table/clothes/floor and please, please…..do NOT drink the dye. 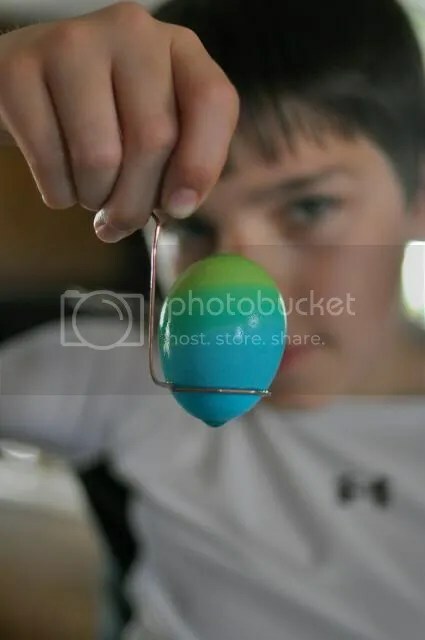 Again, for my poor deprived children who haven’t dyed eggs in years (if at all), I explained what the wax crayon was for. 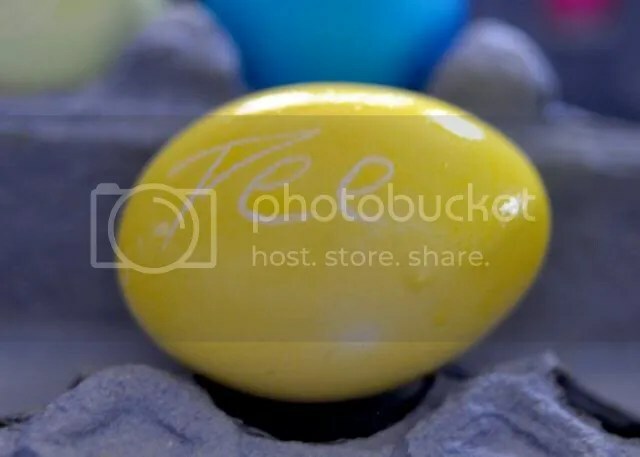 Label your eggs with your name, make cool designs…..etc etc (this is important for LATER in the story….). 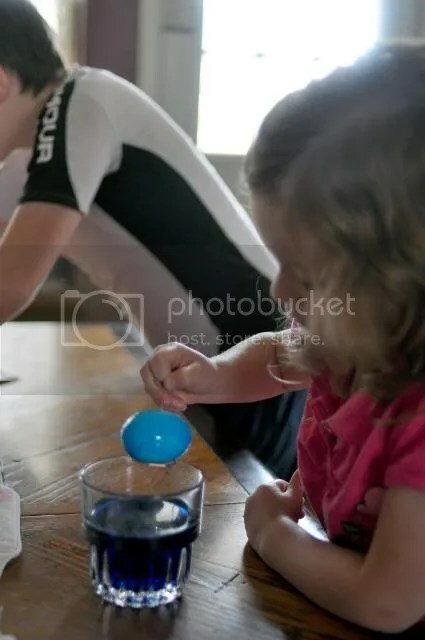 Loving children….loving family….dying eggs like we’re supposed to….picture perfect. “Chandler was here” ahahahaha that’s funny, Chandler! 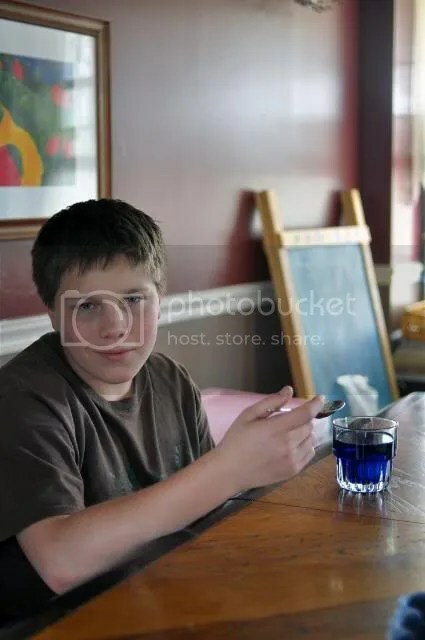 Look Mom! Look at this egg! Wait…….WHAT??? 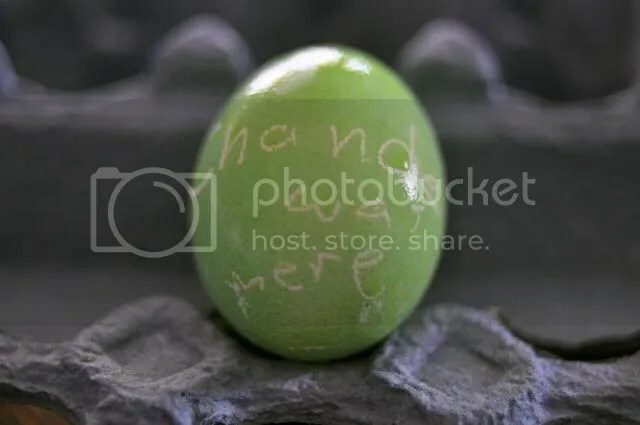 What did you write on that EGG??? Does that say….. …..IT DOES! 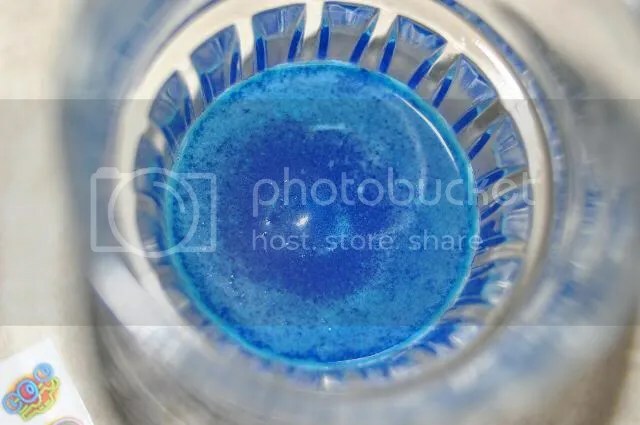 IT SAYS “P O O P”!! Now, at this point, my boys are laughing hysterically. HYST-ERICALLY. Like, one is seriously on the floor rolling around. Like…..WHAT? 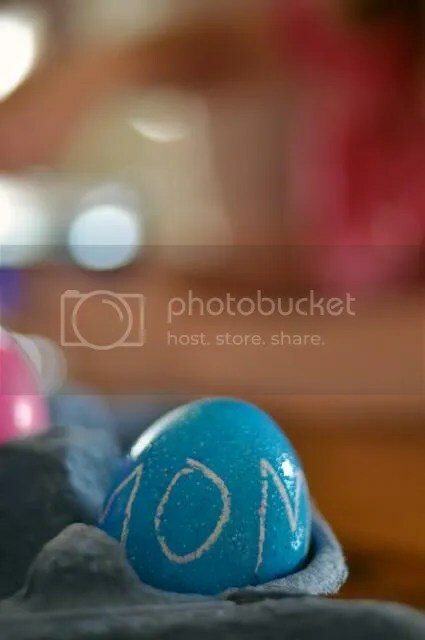 Why would you write that on an EASTER EGG?? WHAAAAAAAAAAAAAAAA???? 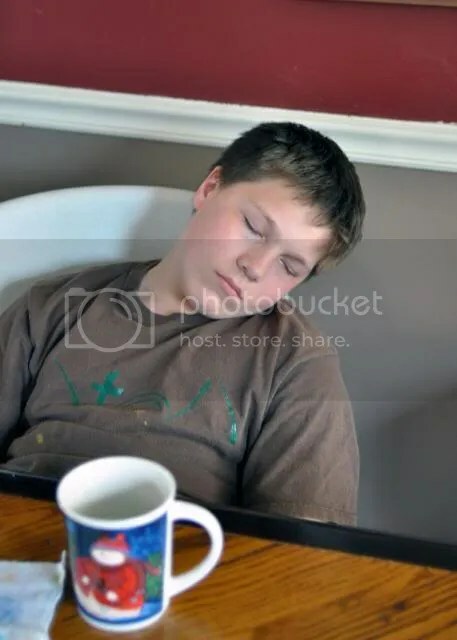 Does that say P E E???? 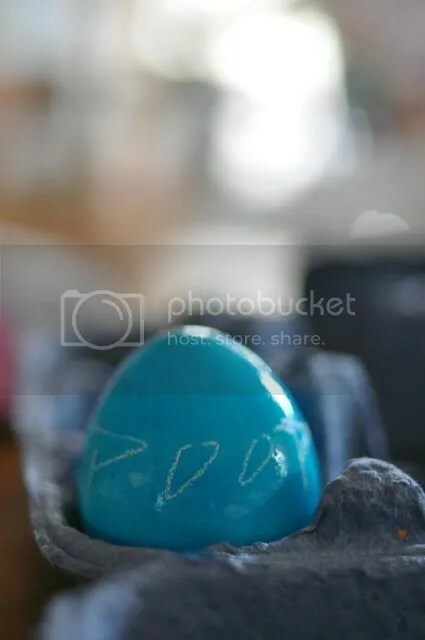 WHY would you write P E E on an Easter egg???? My husband is terribly proud of his boys. Like….rubs the top of their heads with his knuckles and declares proudly: That’s my BOYS!! My loving, perfect family moment is over. Well, until Brooklyn decides she wants to eat an egg. 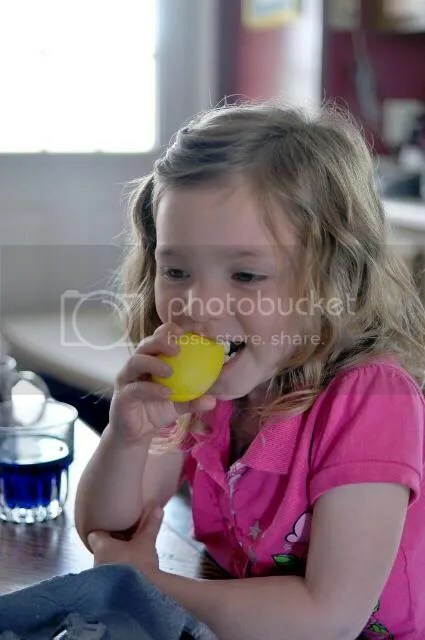 ….wait…..surely she knows NOT to bite into the shell…..she’s had a hard-boiled egg before right? 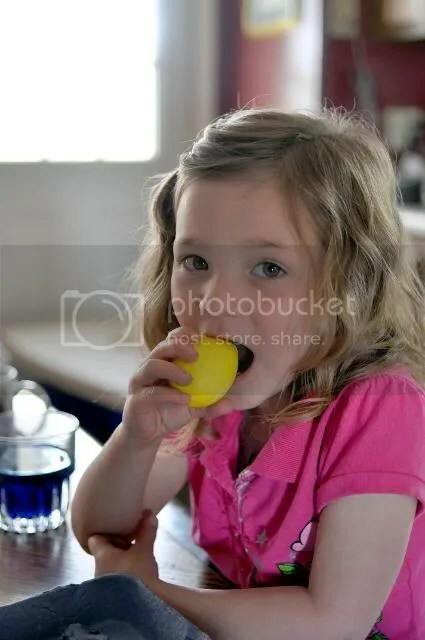 Apparently my bad parenting goes beyond the deprivation of dying Easter eggs, apparently it goes to the realm of not teaching my daughter to take the shell off BEFORE you bite into the egg. To which, everyone again laughed hysterically. Yes, it would appear, whatever semblance of a perfect family I dreamed of having….exists no more. Not even in my wildest imagination. 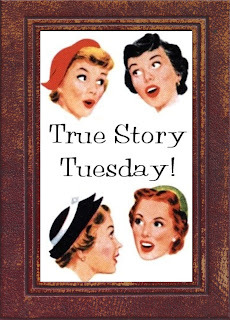 And that my friends….is a True Story Tuesday!